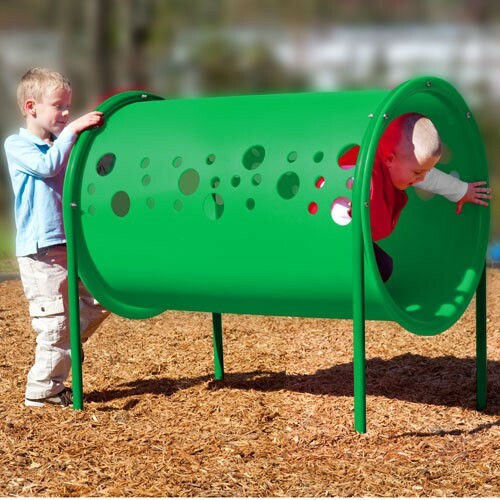 The UltraPlay Freestanding Crawl Tunnel is great accessory to commercial play sets that promotes social interaction, and imagination. It can provide the children with shade without taking away the capability of adult supervision. ** Assembly Required.